(l-r) Christian Bale and Wes Studi star in HOSTILES. ©Yellow Hawk, Inc. CR: Lorey Sebastian. 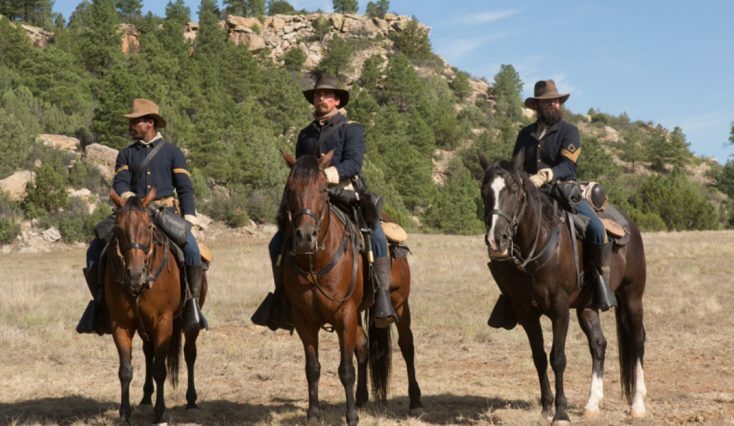 (center) Christian Bale stars in HOSTILES. ©Yellow Hawk, Inc. Cr: Lorey Sebastian. 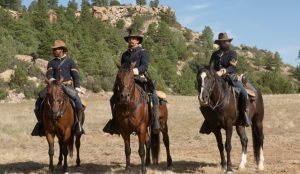 Christian Bale stars in HOSTILES. ©Yellow Hawk, Inc. CR: Lorey Sebastian.